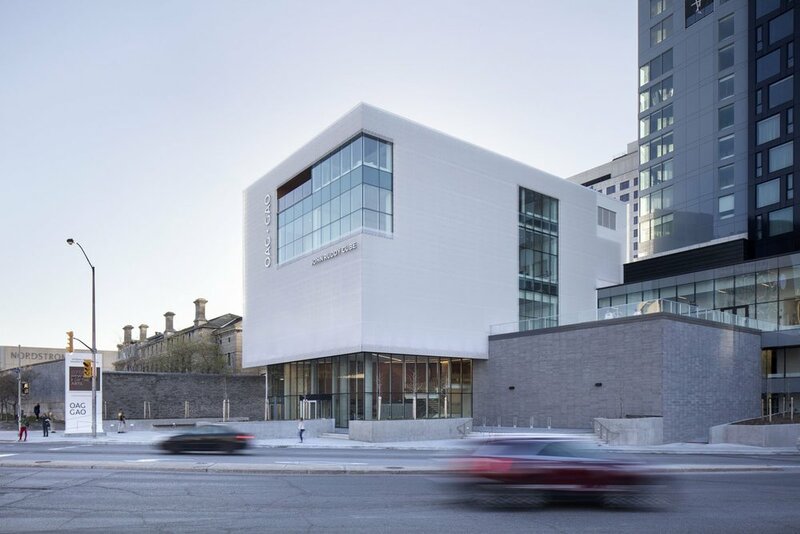 The Canadian Film Institute worked with the Ottawa Art Gallery on the design and components of the Alma Duncan Salon at the beginning of the OAG’s recent redevelopment. 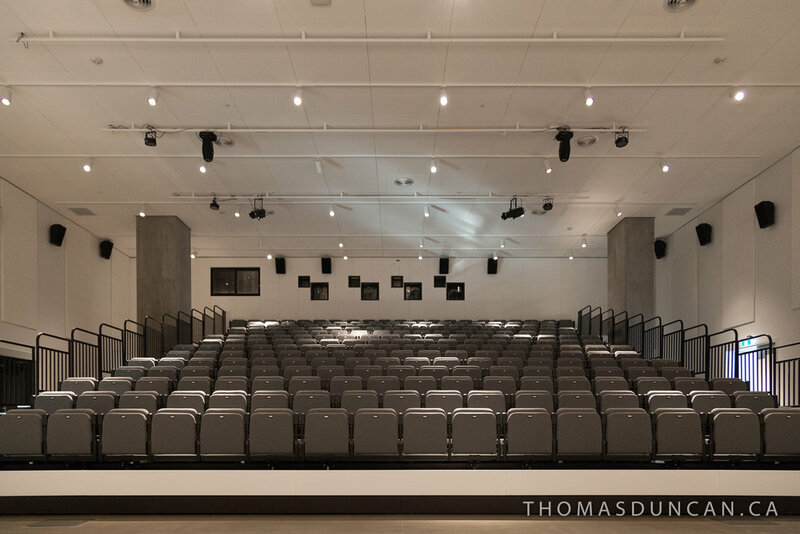 The Alma Duncan Salon is a 4,000 sq ft multipurpose room with state-of-the-art digital and analog projection capability, seating for 245 guests and an outdoor terrace. The Arts Court Theatre holds 130 guests for screenings or interviews in an intimate setting and is connected to the Arts Court Studio, which hosts receptions and parties. Knot Project Space is a venue powered by SAW Video Media Art Centre. 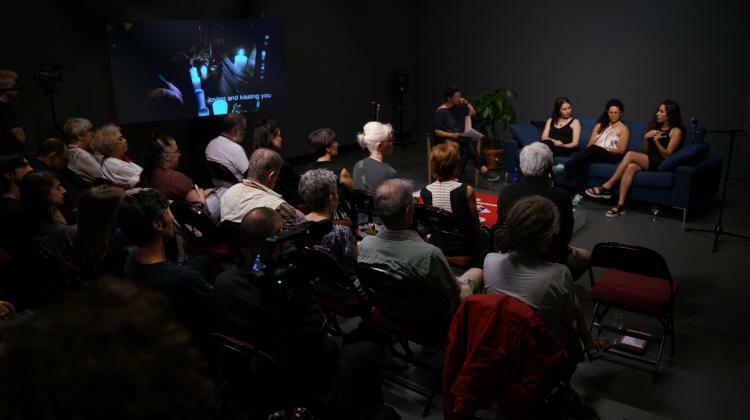 The space is uniquely configured to present installations, screenings and performances by contemporary artists working within the field of media art and the moving image. Free after 5:30pm Mon-Sat and all day Sun Nearby spots on Nicholas St., Daly Ave., Besserer St. & Cumberland St.